More than 50 million drink containers have been returned during the first month of Queensland’s container refund scheme, Containers for Change, with almost $5 million in refunds being refunded. Within the first four weeks, more than 60,000 Queenslanders have signed up to receive the 10-cent refund, alongside the creation of more than 500 jobs to support the scheme across the state. 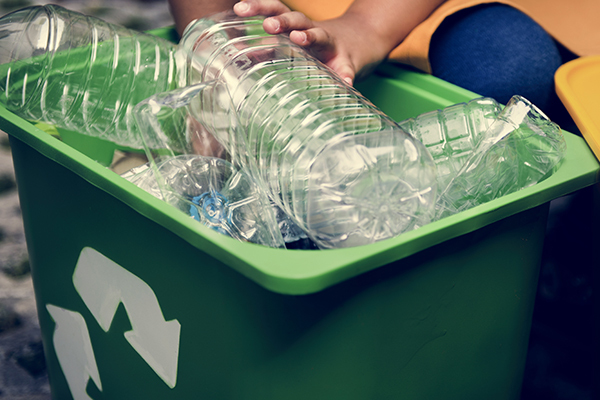 Queensland Environment Minister Leeanne Enoch said the scheme has been a smash hit and helps reduce the number of containers that end up in landfill or as litter. “This is a phenomenal result in only four weeks and we have to remember this is just the very beginning for Queensland’s container refund scheme, Containers for Change,” Ms Enoch said. “Charities and community groups are also getting involved with over 1000 having registered with the scheme, sharing in the donation of refunds, to support vital community services,” she said. Ms Enoch also praised the efforts of the container refund operators and said the results of their work speak for themselves. “Many of these operators are small family-run businesses and I want to congratulate these operators for their hard work in getting the refund points up and running and Queenslanders for their support,” she said. Container Exchange CEO Ken Noye said the scheme provides opportunities for organisations to help their communities.